As we marked International Refugee Day last month, many paused to reflect on the state of our world today—where families are forced to flee their homes due to war, conflict, and persecution. In Syria, half of the country’s pre-war population, more than 11 million people, has been killed or forced to flee their homes—largely finding refuge in neighboring countries. Intessar, a 37 year-old woman and single-mother of five, had to flee Syria with her children as violence intensified in her home country. To escape, she and her family had to walk from Syria to Jordan along the Yarmouk River. Families tend to make their journey on foot during the night to avoid being shot by snipers or being caught by soldiers. While immediate humanitarian aid is important, NEF remains focused on implementing innovative and cost-effective solutions in Jordan and Lebanon to help refugees survive in the short term, and thrive in the long term—enabling them to meet their own needs with dignity and to become productive members of their new communities. NEF does this through skills trainings to encourage economic opportunity, financial literacy, social networking, cash-assistance grants, and training in urban agriculture so that families can become food secure. Living in Zarqa with her children, Intessar was struggling to provide for her family. Through a local community-based organization she found out about NEF’s program—funded by the Embassy of Taiwan—that provides opportunities to reduce negative coping strategies among poor, vulnerable, urban Syrian refugees and Jordanians through business trainings, financial literacy, and start-up grants. 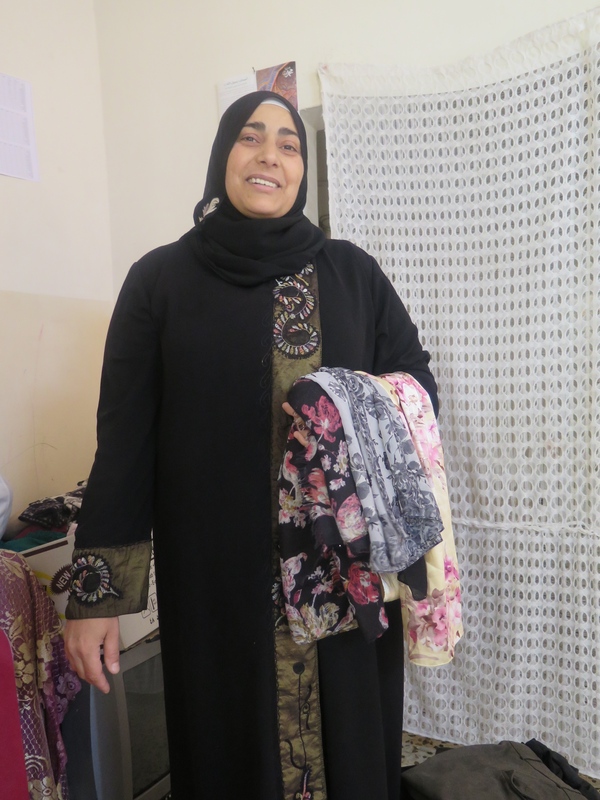 Through NEF’s program and a project grant, Intessar was able to set up a small clothing shop. She said that the best part of the program was “meeting and learning from other women in similar situations.” She is now able to enroll her children in school, and is taking a course in English herself so that she can continue to develop her network. On June 20, International Refugee Day, NEF hosted a visit from the Taiwanese Ambassador in Zarqa at one of NEF’s local CBO partners, Khawla Bint al Azwar Society. During the visit, 50 women received project certificates and spoke about their experience and success with the project. The Taiwanese Ambassador commended the women for their courage, determination, and the inspirational role they play within their families and communities as independent businesswomen in Jordan. Another woman, Fattoum, fled Syria with her family to Lebanon. “We left everything behind, we came here with nothing.” Her husband does not have a job, and together they have four children—one with cancer. NEF is providing Fattoum with training in small home-based business development and urban agriculture so that she can grow fruits and vegetables at home. 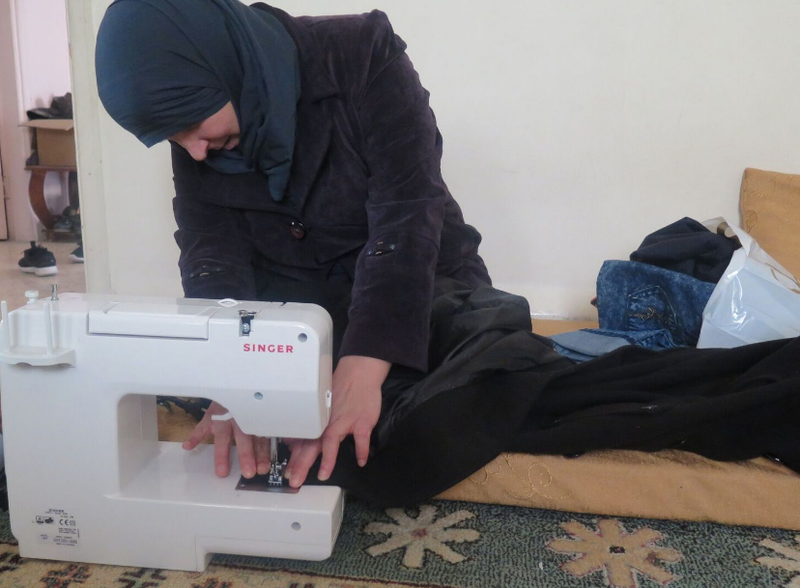 One thousand thirty-four Jordanian and Iraqi and Syrian refugees have received trainings in business development, vocational skills, and financial literacy, and women who started their home-based businesses have now increased their household income by an average of 64 percent (75 percent among refugees). 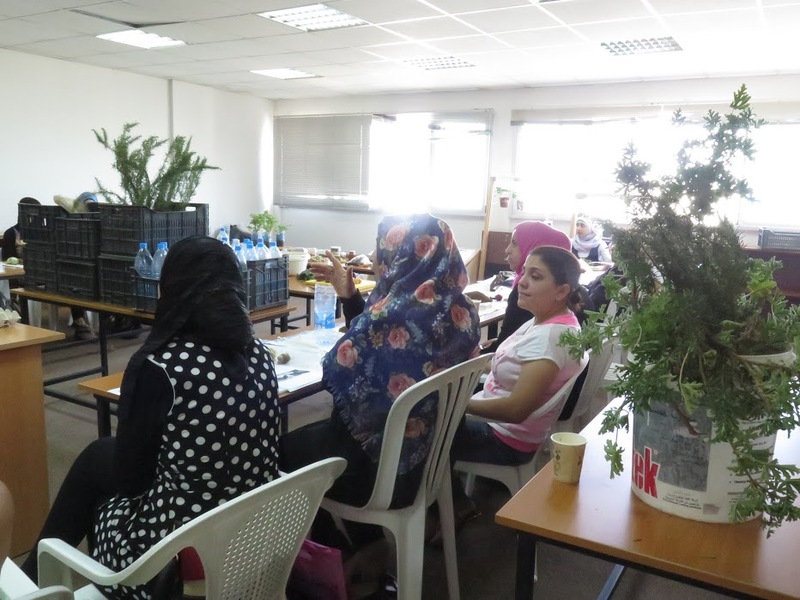 In Lebanon, 69 women have attended trainings on urban agriculture techniques, 44 urban agriculture kits have been distributed to families so they can grow fresh fruits and vegetables at home, and 20 cash-assistance grants have been distributed to help families to support their income-generating activities. 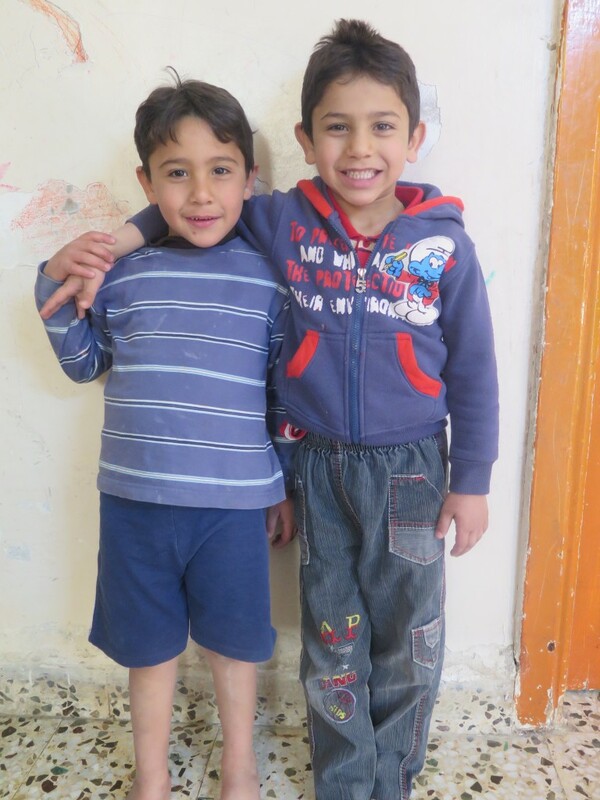 NEF’s work with refugees in Jordan and Lebanon is funded by the U.S. Department of State—Bureau of Population, Refugees, and Migration (BPRM), Embassy of the Netherlands in Amman, Embassy of Taiwan in Amman, the Cleveland H. Dodge Foundation, the Bogosian Quigley Foundation, and GlobalGiving. For more information, click here.